Ian is motivated by the desire to manage trees effectively and sensitively, regardless of their context. His expertise covers tree growth biology, tree genetics and environmental adaptation, forest ecology and forest botany, applicable across a diverse range of treed landscapes. This expertise is based on a solid understanding of applied tree management gained from academic and technical arboricultural experience working in botanic gardens, arboreta and woodlands. As a scientist, Ian has worked on a variety of research projects including chemical differentiation of fine tree roots, identification of illegally traded tropical timber species using microscopic wood anatomy, and DNA sequencing for the prioritization of conservation objectives. Ian’s PhD research studied the effects selective breeding programs on the physiological and genomic adaptation of important timber producing conifer species to climate in western Canada. This supports new provincial reforestation policies designed to mitigate the effects of changing regional climates. Ian is a skilled data analyst, and is experienced in teaching large undergraduate forest botany and ecology classes in both field and classroom situations. 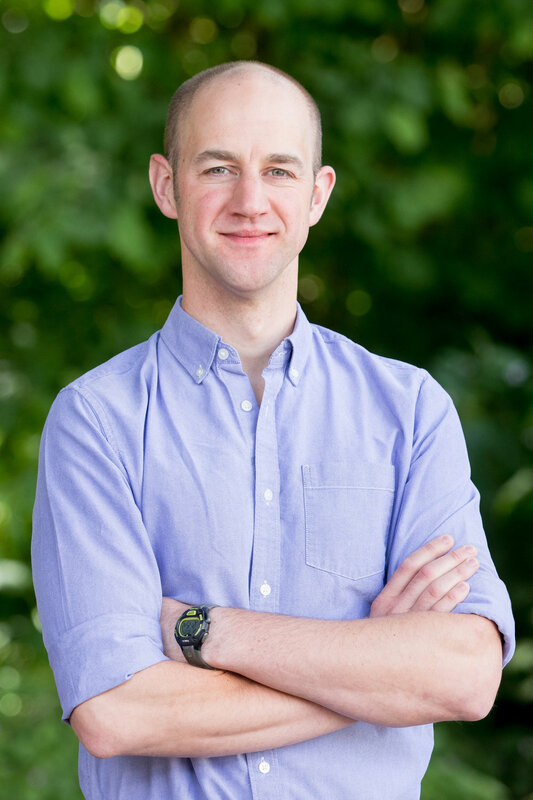 Ian’s current interests include evaluating tree root biology relative to current root zone protection standards, and understanding how tree genetic resource management practices and adaptation strategies can be applied in urban environments.